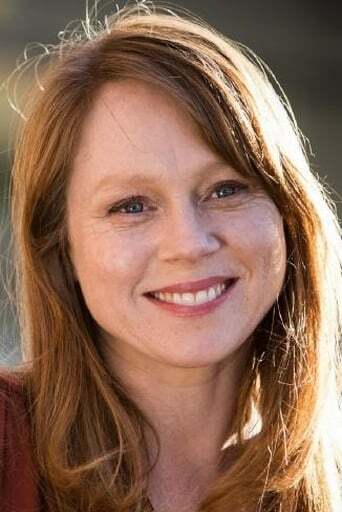 Hayley McElhinney is an Australian stage, film and television actress. She's a graduate from the Western Australian Academy of Performing Arts at Edith Cowan University, Mount Lawley, Perth, Australia. A single mother, plagued by the violent death of her husband, battles with her son's fear of a monster lurking in the house, but soon discovers a sini...More.